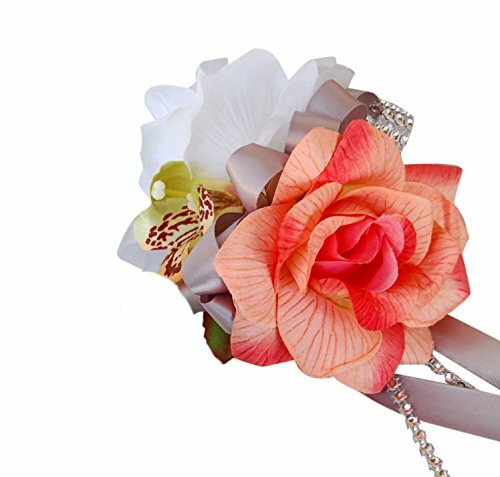 Are you looking for unique prom corsage ideas? Then you are going to love the ones listed below. Prom flower corsages are another accessory that is gaining popularity amongst outfits meant for this yearly ball. 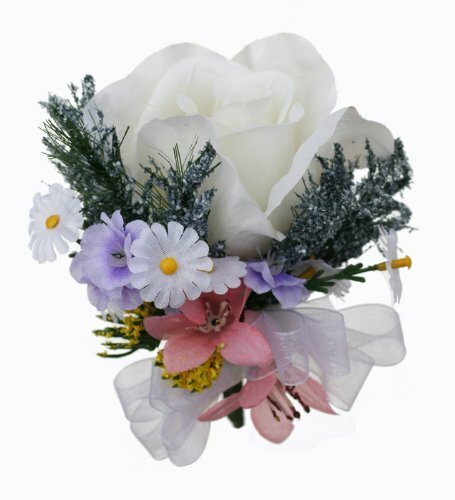 Prom flower corsages can be made of either artificial or real flowers. They even look beautiful if they are made into a bracelet or a hairpiece. Prom season is quickly approaching and signals that you have to prepare for this upcoming and exciting event are all the way around. 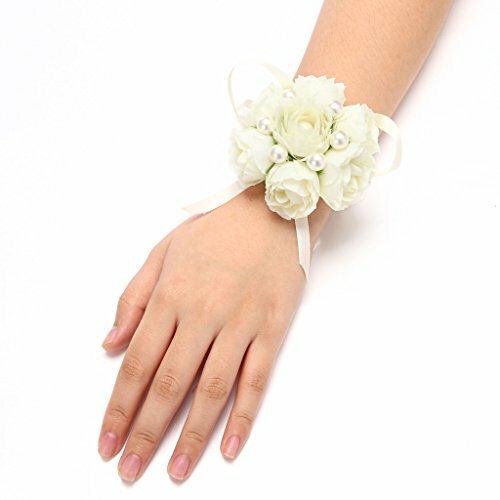 Let’s begin our tour of unique prom corsage ideas with this simple yet beautiful one: the pre-made wrist corsage. When choosing prom flower corsages, make sure that the design of your ball gown goes well with such a natural flower accessory. 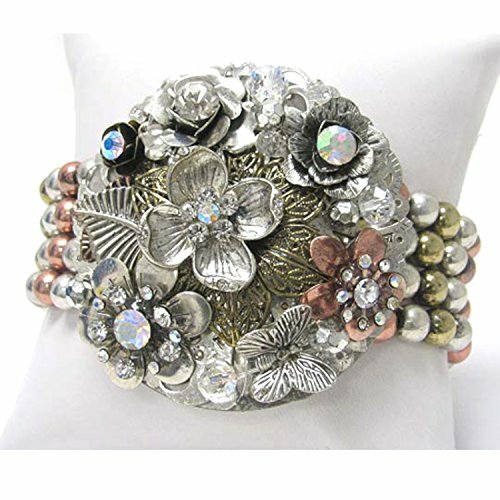 These pre-made wrist corsages are going to make you look even more appealing in your prom outfits. In fact, your party attire is not complete without the presence of this element. There are lots of beautifully crafted prom flower corsages to choose from. Most types of fresh flowers are turned into silk or fabric elements, and come in bright and fresh colors. Some even come with rhinestones and other metal embellishments so as to make the corsage stand out. Because of this, you have a great range of selections especially when it comes to finding the prom flower corsage that meets your needs. Of course, it is important that you choose the one that provides you with amazing features. And, in any way, you should go with the one that is the most versatile as it has to fit with your prom dress and shoes. For example, with prom dresses and gowns that are amazingly complex with lots of bling, long lace sleeves, or a very busy design, a corsage would only get lost in the outfits. On the other hand, a simple evening dress with a beautiful cut can be totally transformed simply by adding a few fresh flowers that bring out your natural glow and beauty. Now let’s take a look at more unique prom corsage ideas to help you get going this year. 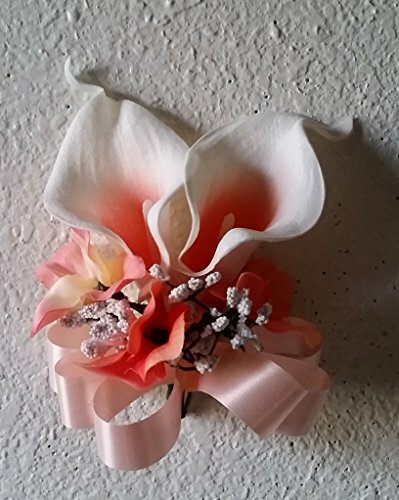 Another of these unique prom corsage ideas for an unforgetteable night, is to make a wrist corsage for prom yourself. 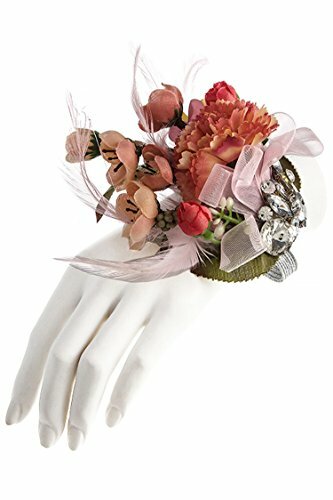 This is a way to wear an unique, never seen before and on noone else, floral wrist corsage. Here are two different ways to make a wrist corsage to highlight your prom outfits. As you can see it’s going to be a super easy yet elegant prom craft you are going to make. Follow the instructions in the video to create your fantastic dress accessory. Jewelry flower corsages are a great alternative to fresh floral corsages and probably the right option for you. 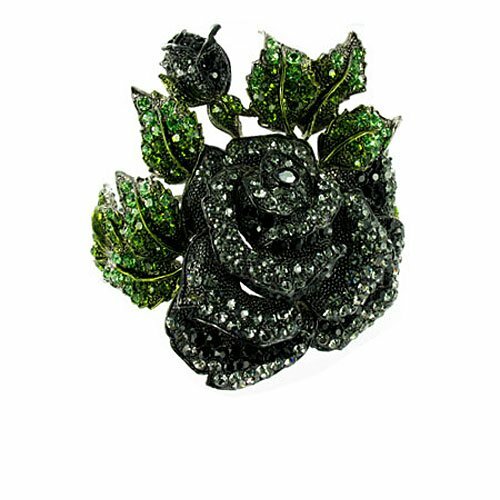 By means of using jewelry flower corsages, you’re going to make sure to look amazing as well as captivating. These pieces of jewelry come with sparking diamonds as well as other stones. 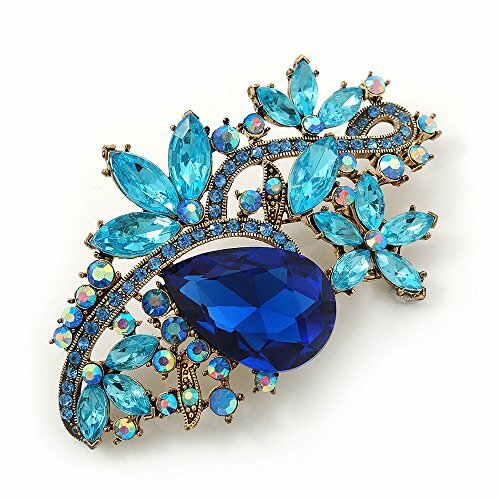 They are available in the form of brooches, pendants, bracelets and even rings. These easily fit with any kind of dress that you may wear. 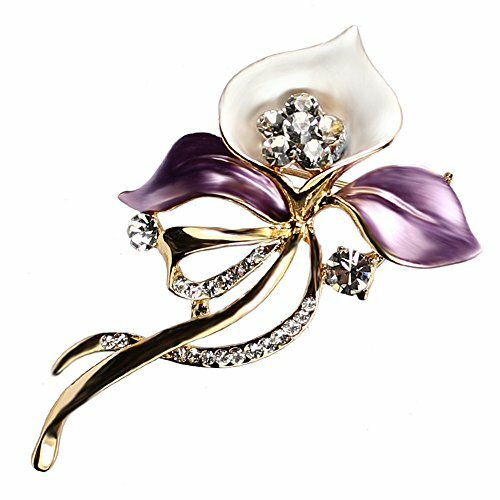 The effect of jewelry floral corsages will become even more amazing if you wear a pair of silver evening shoes. The price of these prom accessories depends upon the budget you’re able to invest in the prom outfits. But still, you have the chance to get great deals with lower amounts. In the event that you are looking for corsages to be used during your prom, it may be a good choice as they will provide you with the best features and effect. In addition, they are quite versatile so you’ll love their adaptability depending on the dress design that you wear. 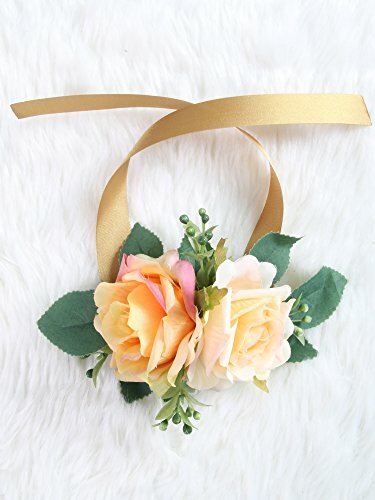 Tagged Corsages for Prom, fresh flowers, homemade prom corsage, make prom corsages, make wrist corsage prom, prom accessories, prom corsage, prom corsage flower, prom corsage ideas, prom flower corsages, prom night, prom wrist corsage, unique prom corsage ideas, unique prom corsages.